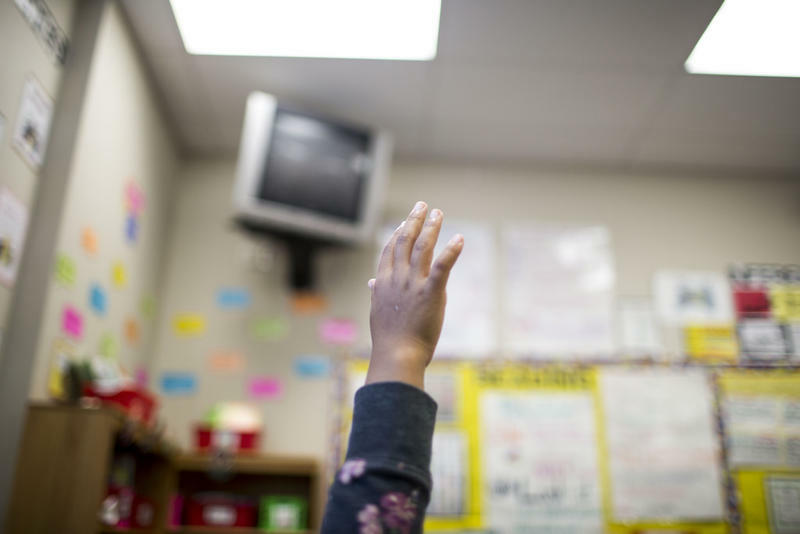 Texas' system for paying for schools is complicated, and for most of you with jobs, kids and, basically, lives, it's hard to find time to learn the ins and outs of it. So, we started a project called Filling in the Blanks to demystify the process and answer your questions – big and small – about how the state pays for schools. We're collecting questions from listeners and are digging into the process to make sure you know how your tax dollars are spent. Why Are Half Of My Property Taxes Leaving Austin? As a taxpayer, this is a big year for Amanda Braziel. The Austin Independent School District librarian has owned a home in Central Austin for 15 years. This year, the property tax bill for her house, which is appraised at around $363,757, was $4,336. That's a lot for a public school librarian whose gross monthly income is about $4,192. 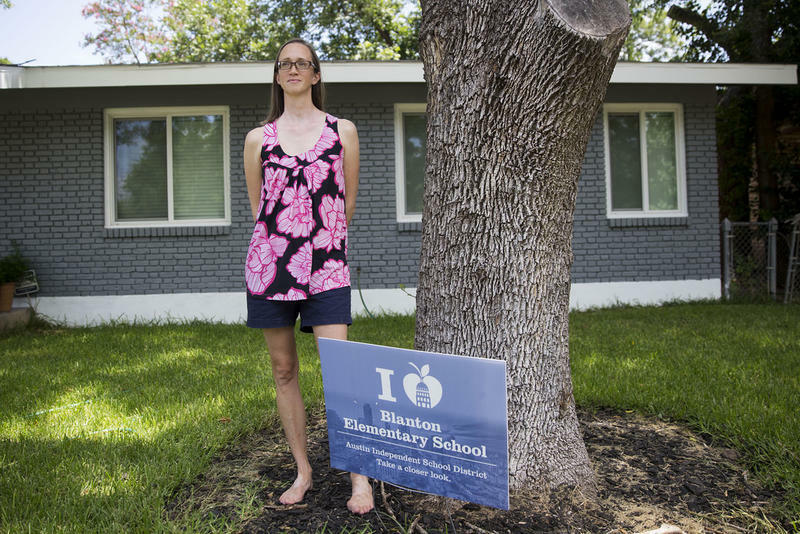 “I’m essentially paying more in property taxes than I bring home from one month working in AISD,” she says. The most basic thing to understand about school funding is that every student in the state of Texas has a dollar figure hanging over his or her head. But not every kid is worth the same amount of money in the eyes of state. 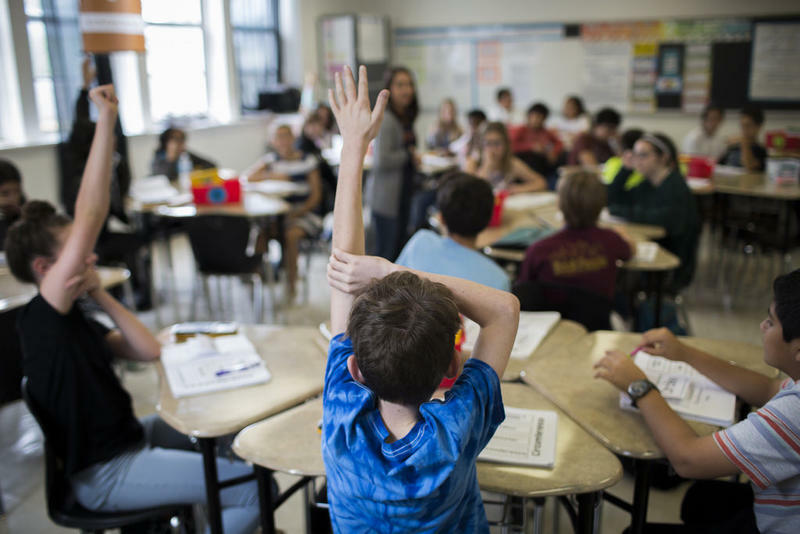 How Does Recapture Affect School Funding In Texas? 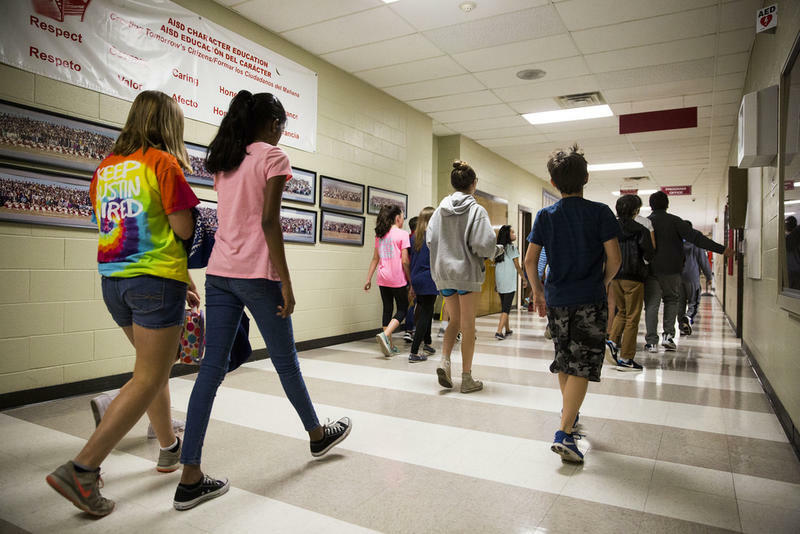 A large chunk of funding for schools in Austin comes from property taxes, and as many Austinites know, those keep going up every year. Have Questions About How Texas Pays For Schools? We Want To Answer Them. Texas’ system for paying for schools is complicated, and for most of you with jobs, kids and lives, it's hard to find time to learn the ins and outs of it. 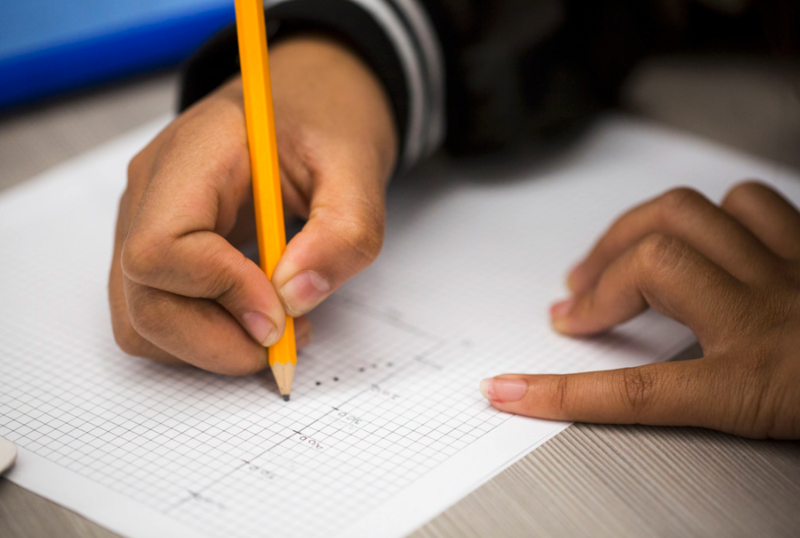 So, we’re starting a project called Filling in the Blanks to demystify the process and answer your questions – big and small – about how the state pays for schools and why it got that way.